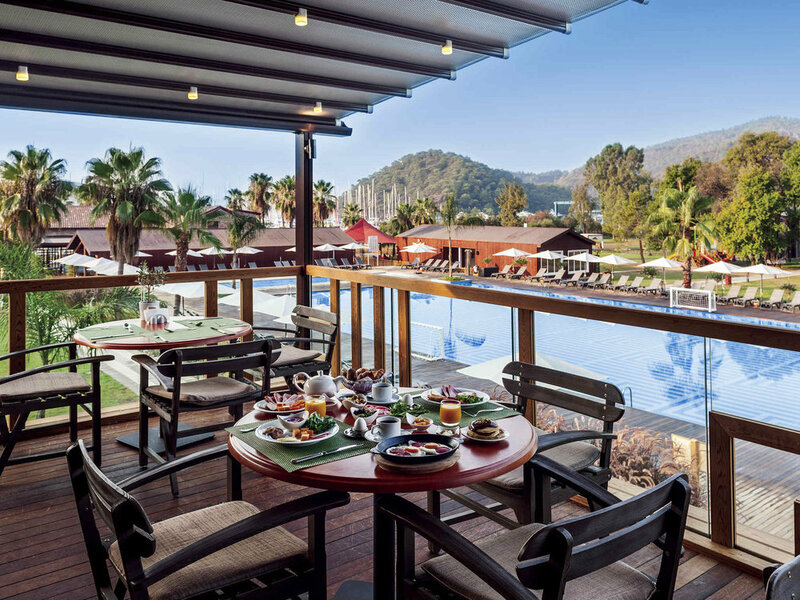 Nestled among the pines and just a short stroll from the centre of the quaint little town of Gocek, the Rixos Premium is a contemporary adults-only resort with a natural feel. 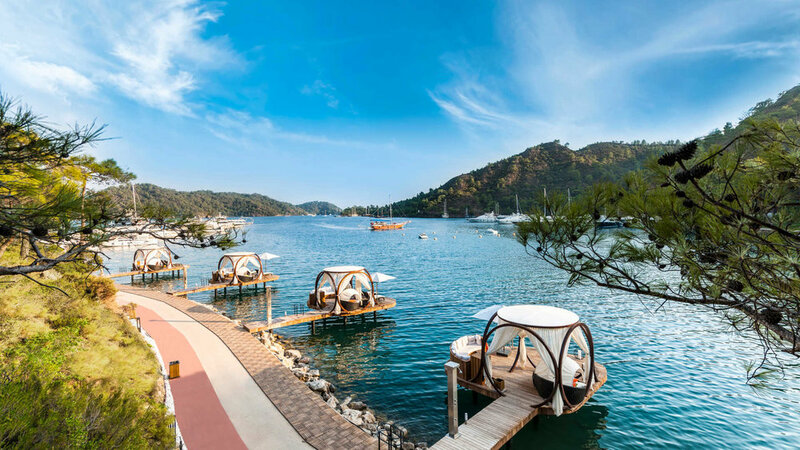 The Resort itself is spread over a private bay with plenty of space along the waterfront to dine, swim, and relax and guests are invited to take the short boat ride to the Hotel's private beach or enjoy a boat trip. 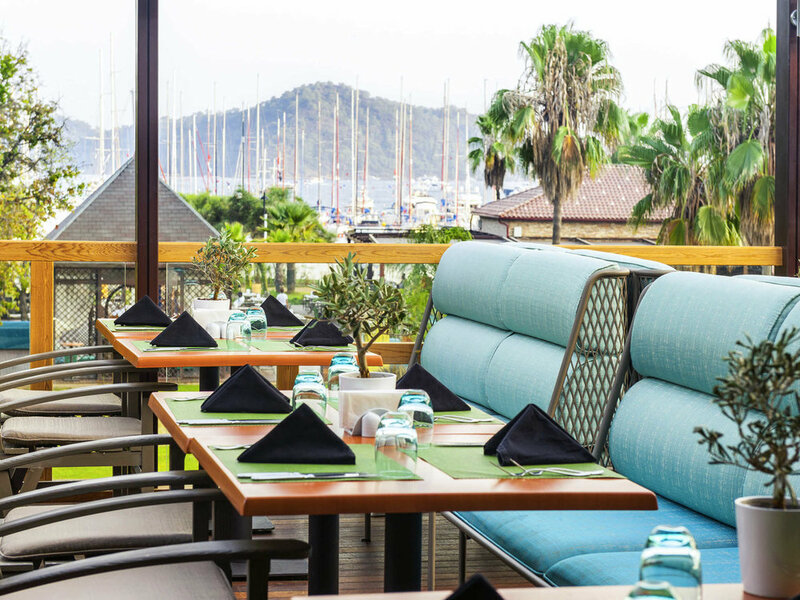 Dining is a delight at this upmarket property with a wide range of options to suit Turkish and international palettes. 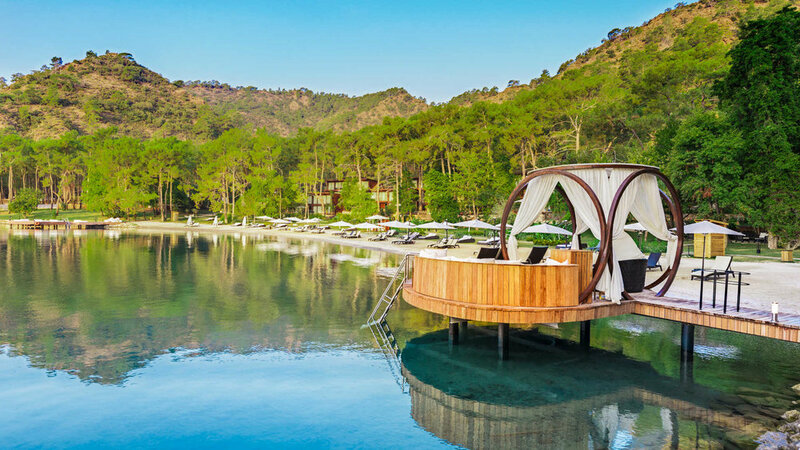 The Anjana Spa offers treatments inspired by the Far East but also includes a traditional Turkish bath or 'Hamam' which is free to use as part of the Ultra Inclusive Experience. 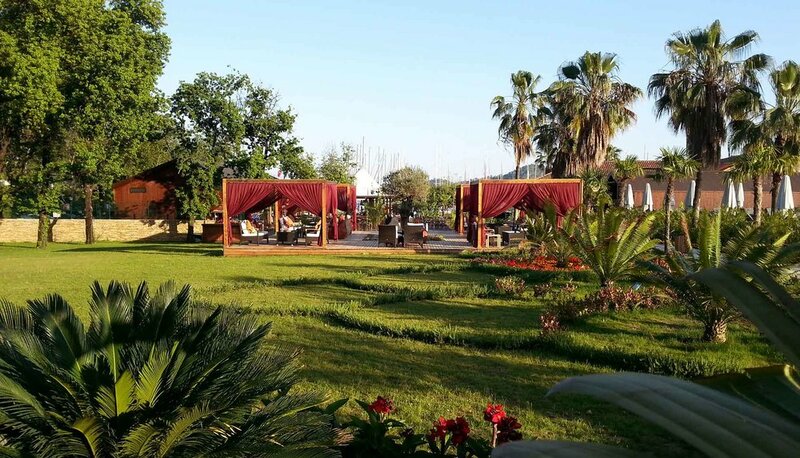 Each of her 192 tastefully decorated suites are set amongst beautiful gardens and are decorated using soft tones of cream and caramel, balancing in harmony with shades of blue and green seen from the terrace or balcony. 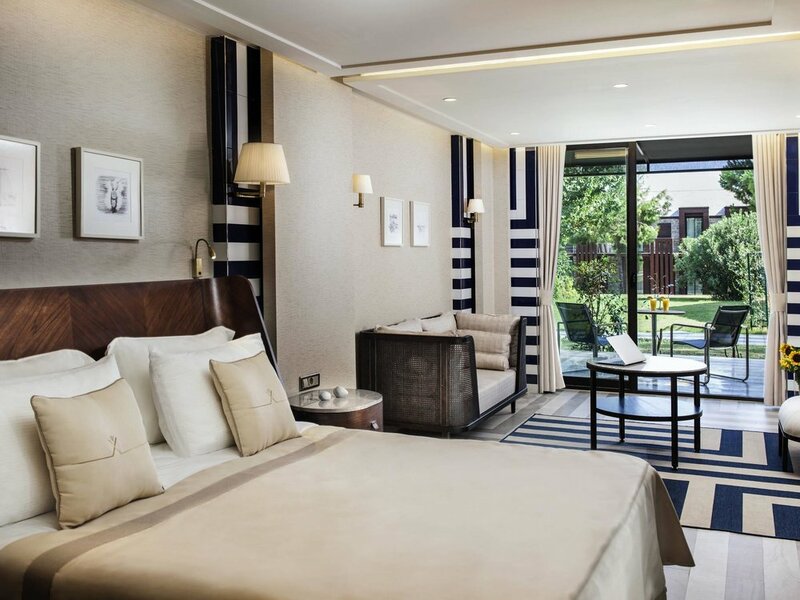 Suites boast modern facilities including LED satellite TV, air-conditioning, complimentary tea and coffee, and internet connection. 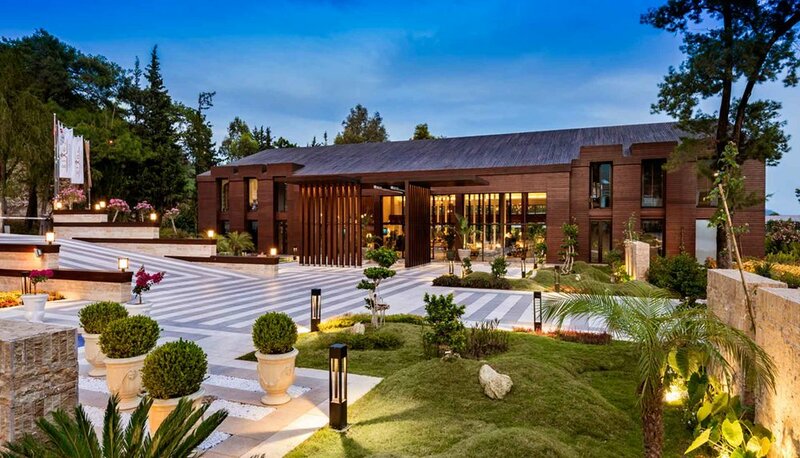 Please note that this Hotel only accepts guests aged 13 years and above. 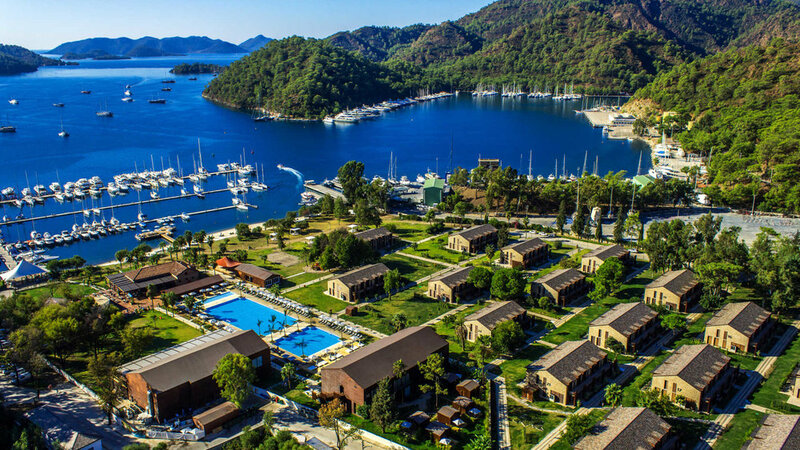 WHY NOT EXTEND YOUR HOLIDAY WITH A STAY AT THE rixos premium gocek BEFORE OR AFTER YOUR GULET CRUISE? 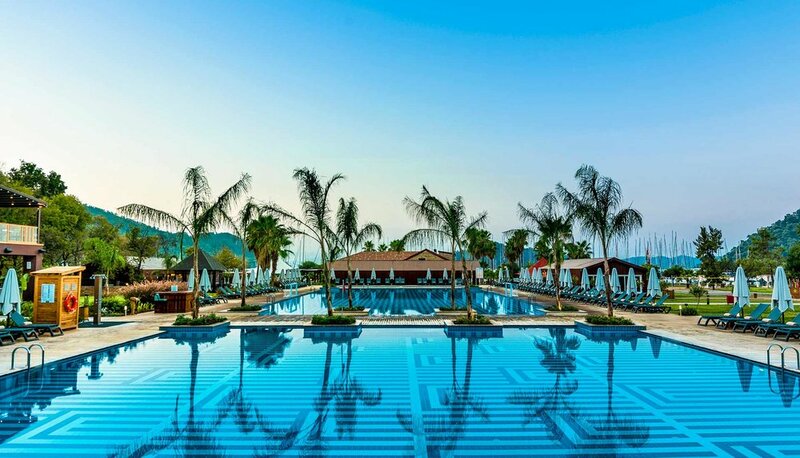 PRICES FROM £100 per person per night on an Premium All Inclusive basis (includes import drinks).